♥ Align with your purpose. clear guidance in creating a complete individualized wellness program and personalized support from beginning to end. I understand the challenges of living with fibromyalgia first hand. In my personal journey toward wellness, I discovered that I needed to engage myself on multiple levels. Our body, mind, spirit and energy bodies interact with and impact each other. A block in the mind, emotions or energy body can block improvement on the physical level. By working on all levels, we are able to keep making progress toward improvement in our physical health and a growing sense of inner peace. My comprehensive program, Healthy Body, Joyful Life embodies this intention. I bring you years of exploration and a strong commitment. I didn’t give up on myself and I won’t give up on you. “Each person is unique and their journey to wellness is unique as well. Healing is like putting together a puzzle -finding the right pieces and putting them together in the right sequence. For more details, go to the Individual Program page. Receive a comprehensive energetic scan of the body/energy field using state of the art bio-feedback equipment and energetic and herbal support to reclaim balance. Inner transformation focuses inner goals such as self-love, self-confidence and empowerment as a support for reaching external goals such as a healthy body, healthier relationships, career success or financial abundance. Receive professional guidance to create achievable goals and make sustainable lifestyle changes that result in improved health for a lifetime. Discover the right diet for your unique bio-individuality, creating a strong foundation for rebuilding your health. Yes, sign me up for a Discovery Session. Ready to commit to your wellness? Still have questions? Great! Sign up for a free Discovery Session to get your questions answered or get started. Invest in your health and happiness! Please read our disclaimer. 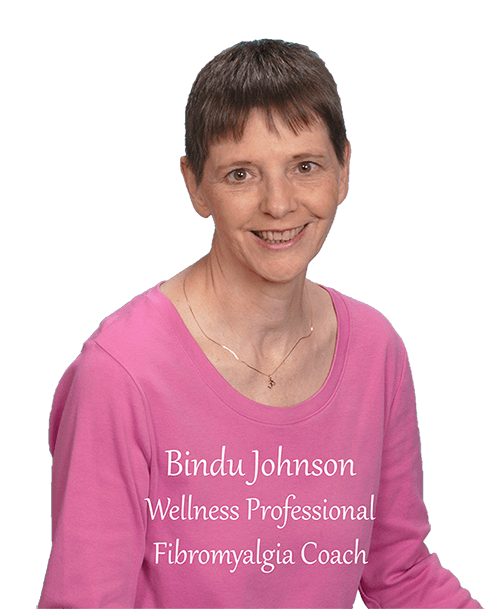 Beyond Fibromyalgia programs are educational in nature and is not a replacement for medical advice.